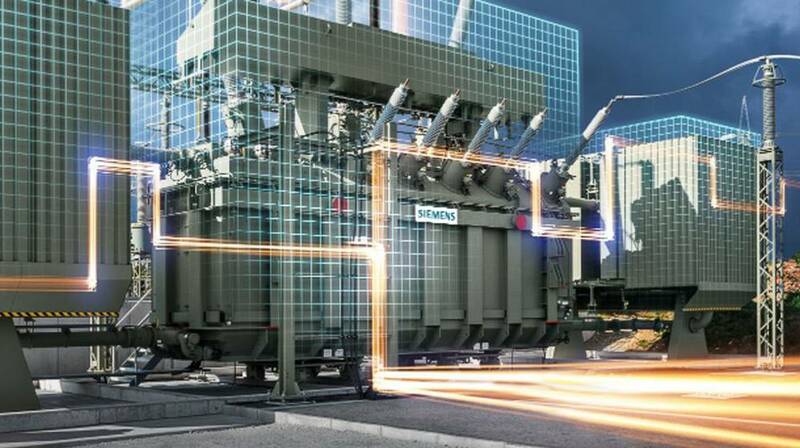 "Our participation in GNA demonstrates Siemens commitment to new commercial strategies that address the evolving challenges of an increasingly demanding energy market," said Lisa Davis, CEO Siemens Gas and Power and Member of the Siemens AG Managing Board. "By integrating our offer along the energy value chain, the GNA 1 project clearly validates our comprehensive LNG-to-Power approach, which increases value to our partners and better meets the needs of the societies in which we operate. We look forward to continuing our innovative market approach with our global partners and supporting guaranteed electricity tariffs for our customers. I'm confident we will see more of this type of business model in the future," Davis added. The GNA 1 Liquefied Natural Gas (LNG)-fired combined cycle power plant will be one of the most efficient thermal power plants in Latin America. It is the first phase of the Açu Gas Hub, a project under development in the Port of Açu Complex to provide a logistics solution for the reception, processing, consumption and transportation of natural gas from Campos and Santos Basins, as well as import and storage of LNG. In December 2017 the project's subsidiary, GNA 2, was selected as the winner in a Brazilian Electricity Auction and in summer 2018 Brazil's Ministry of Mines and Energy authorized implementation of a second thermal power plant in the port of Açu. With a total capacity of 3 gigawatts (GW), Açu will become the largest thermal power complex in Latin America. A second phase will comprise additional thermal power projects under the environmental license for 6.4 GW owned by GNA. This press release was updated on 03.04.2019 at 01:30 PM CEST.